The Healthy Athletes programs, presented by United Healthcare were officially launched in 1997. Special Olympics Healthy Athletes organizes its events in a welcoming, fun environment with a goal to educate athletes on healthy lifestyle choices and identify problems that may need additional follow-up. 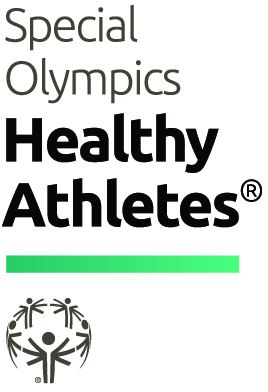 Healthy Athletes has the world’s largest database of health data for people with intellectual disabilities. The is a common belief that people with intellectual disabilities receive the same or better health care than other when, in fact, they typically receive sub-standard care, or no health care at all. Through Healthy Athletes, more than 155,000 health care professionals and students have been trained to treat people with intellectual disabilities. These health care professionals provide improved care to millions. Special Olympics has given out more than 110,000 pairs of prescription eyeglasses to athletes who needed them. Special Olympics Oklahoma is proud of the many professional volunteers from the health care industry who volunteer their time at events such as Summer Games. 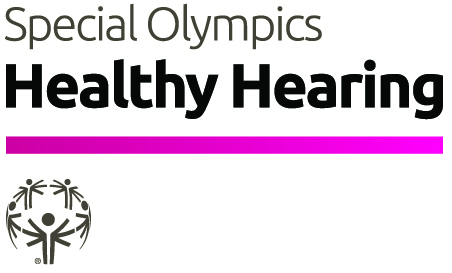 Special Olympics Healthy Hearing program is a free hearing screening designed to ensure proper audiological care for participating Special Olympics athletes. Led by volunteer professionals, Healthy Hearing also provides tests for cerumen (ear wax) and otoacoustic emissions tests. 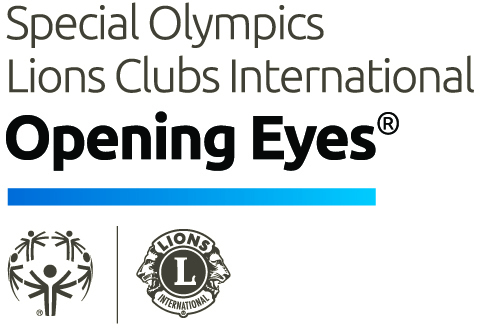 Special Olympics – Lions Club International Opening Eyes Program is an extensive vision care program brought to the international arena by generous donation from the Lions Club International Foundation. Not only has Opening Eyes provided direct clinical care to athletes, training for optometrists and ophthalmologists on the most effective evaluation and treatment procedures for people with intellectual disabilities, but it also has changed attitudes. A study has shown that many professionals do not provide quality vision care to people with intellectual disabilities out of fear, lack of information or from strong negative misconceptions about what people with intellectual disabilities can achieve. This study also demonstrated that health care professionals’ participation in the Healthy Athletes initiative changes attitudes and creates a more realistic and positive view of the capabilities of people with intellectual disabilities. Opening Eyes will help people with intellectual disabilities to see and perform better whether at athletic competitions, at school, on the job or in their daily living activities. The Special Olympics Opening Eyes program conducts comprehensive vision screenings, which includes 15 different vision and eye health tests, a refraction for those failing the screening, and free prescription eye glasses and protective sports eye wear as indicated. Special Olympics Special Smiles, presented by Drumright Dental, is a dental screening designed to provide athletes with oral hygiene education, nutrition education and free protective mouth guards for those athletes who compete in sports that may require such protection. Families and caregivers recognize the importance of maintaining good oral health; however, the reality is that many individuals with intellectual disabilities go without daily oral hygiene care simply because it is too difficult to get the necessary compliance. This makes the access to reliable dental care even more essential. 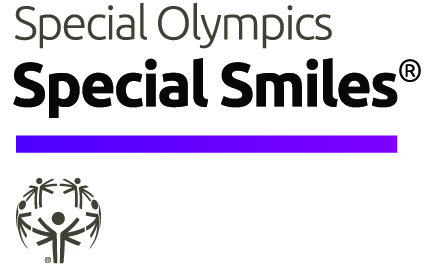 The Special Olympics Special Smiles program offers dental screenings, health education, preventative services and identifies potential sources of treatment and follow-up care from community based dentists and educational institutions.